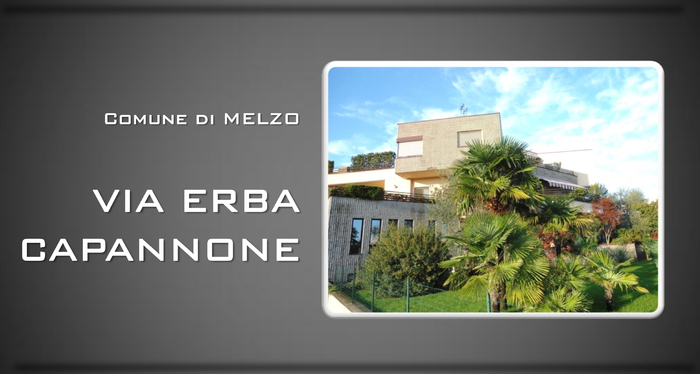 This a commercial property for sale in Melzo, Italy. 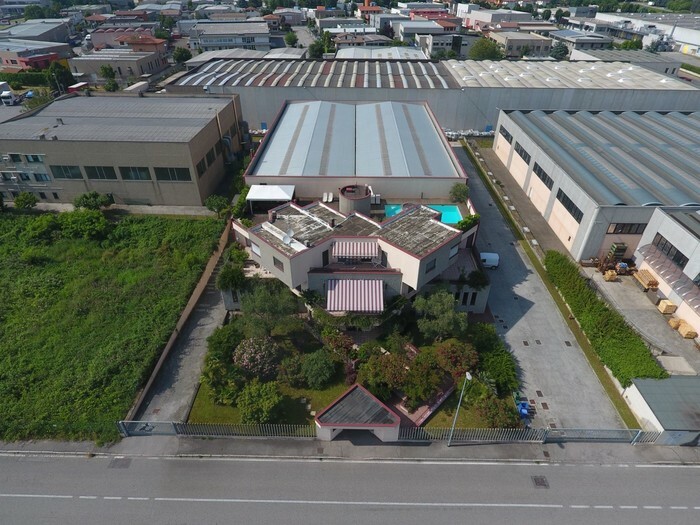 The property is a huge investment opportunity as it is already creating a lot of money for the existing owner. 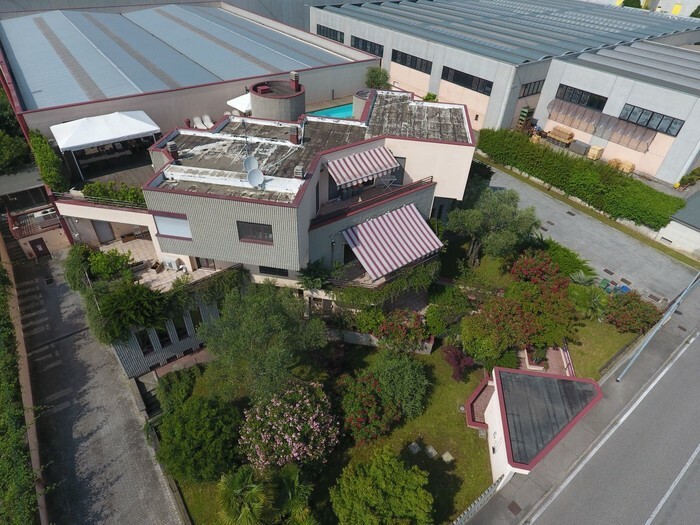 It is rented out to several companies and it has an annual turnover of €140000. The property was built in 1996 and has had only one owner. 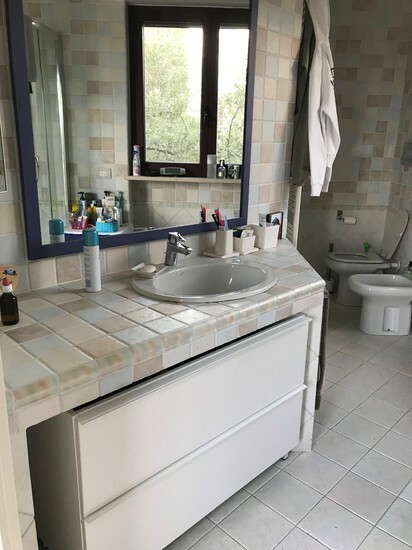 The property has been redecorated and kept well maintained throughout the years. All title deeds are in place and everything is ready to go. 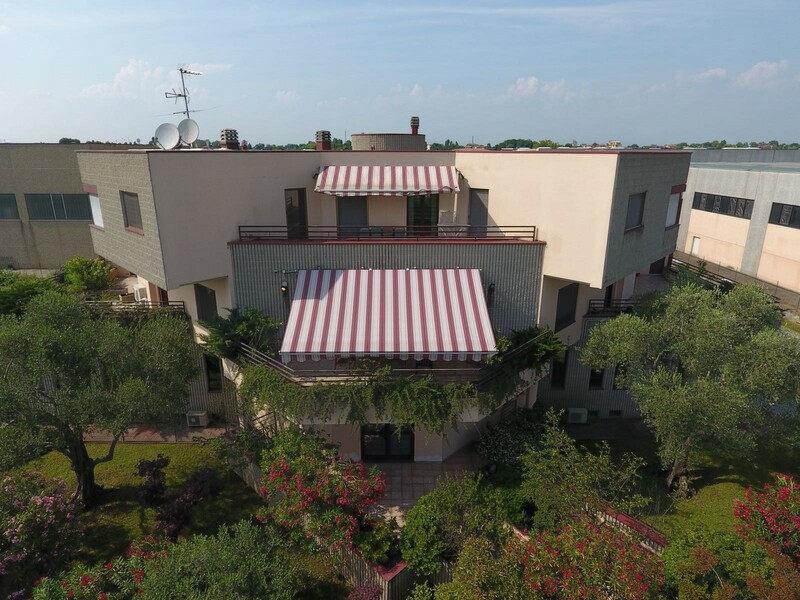 The residential area of the building has a penthouse of 120 square metres, a terrace of 350 square meters and a swimming pool, gym and cinema. 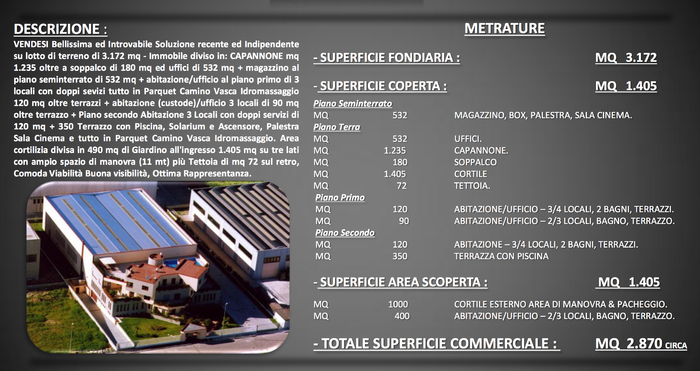 Commercial property for sale in Melzo, Italy. 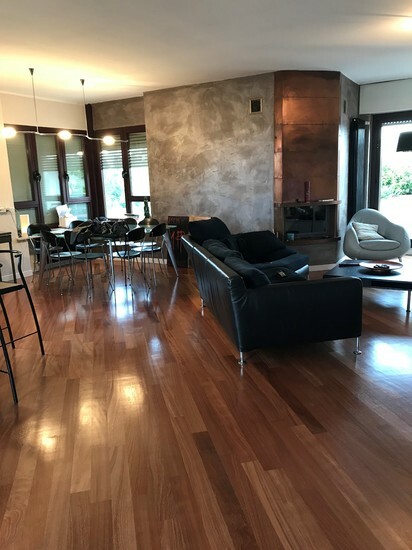 This is a beautiful, independent and truly one of a kind gated property on a 3172 m2 lot. Ideal for either an adjoined work/living space or a production site with showroom. 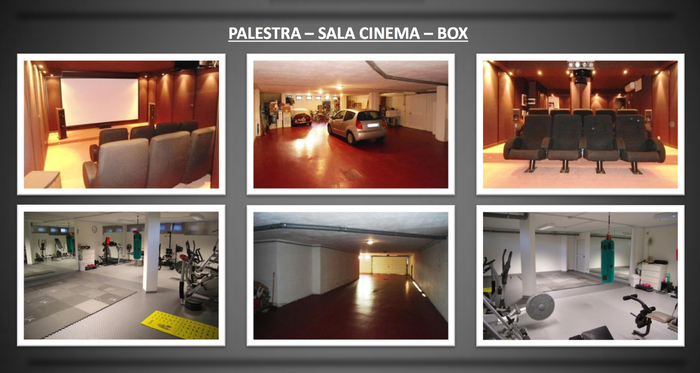 Below the ground level you will find storage space, a personal garage (which can fit up to 8 vehicles), a Gym, a Screening room/Cinema and a sizeable space (100m2). 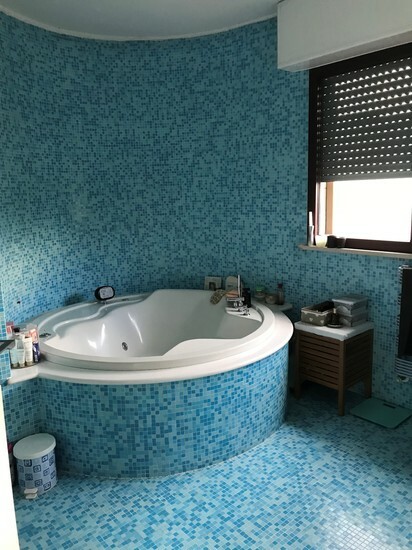 This is currently used as a recording studio and also comes with a bathroom. The total size of the complete space is 532 m2. 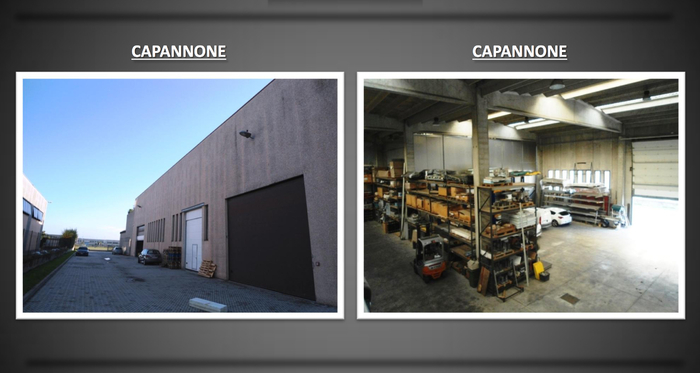 On the ground floor there is a Warehouse (1235 m2) with 180m2 of mezzanines within. 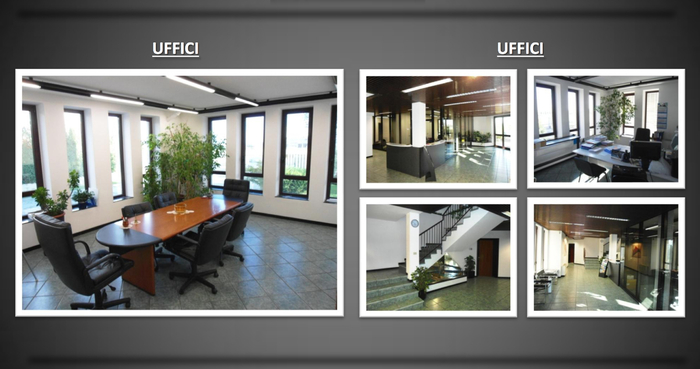 Inside the property (Ground Floor) lies the main office space of 532m2. Overlooking the entrance is a 490 m2 garden with 400-year-old olive trees! On the First floor are two of the three apartment living spaces. 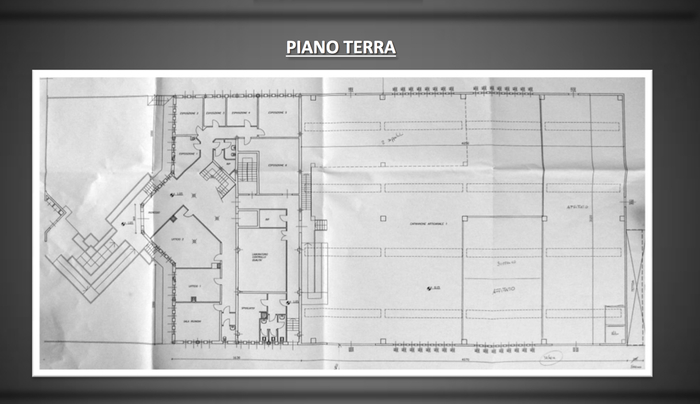 They could be used for offices and are directly linked by a terrace. The first apartment holds 4 rooms. 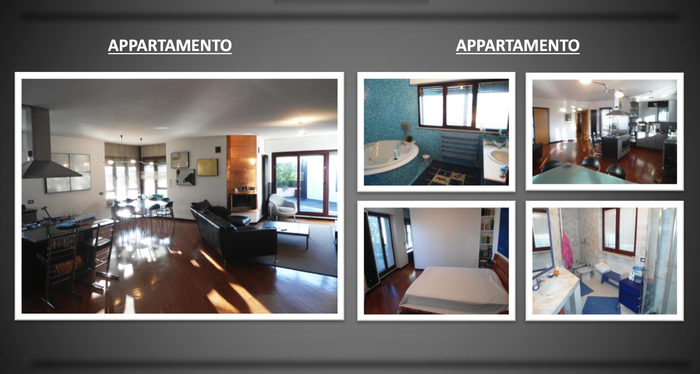 There are two bedrooms -1 single bedroom and 1 double bedroom and all in Parquet flooring. 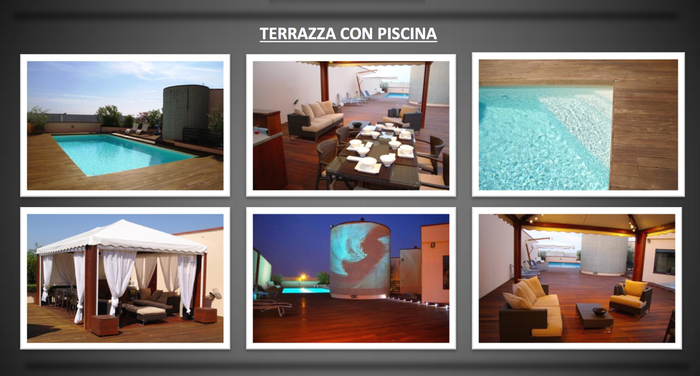 There is a fireplace, two bathrooms (one with jacuzzi) and 3 terraces (one shared) all on 120m2 of space. 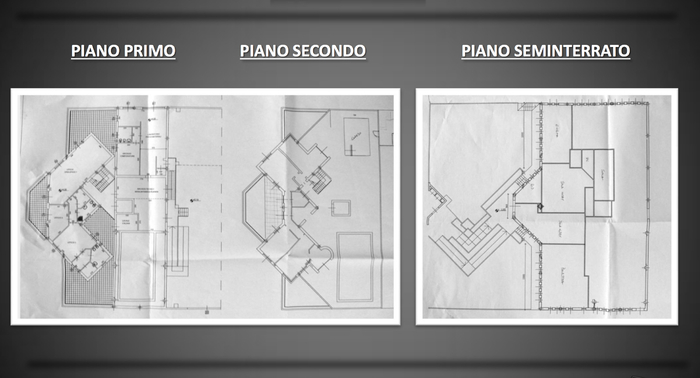 The second apartment holds 3 rooms (1 double bedroom), 1 bathroom and 1 terrace (shared), all on 90m2 of space. 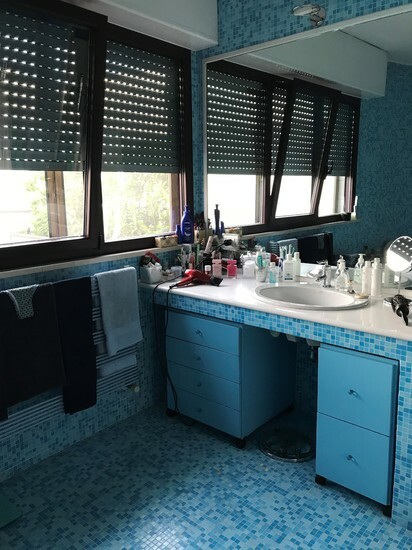 Also, on the first floor, a convenient storage space (70m2), with a large cellar for food storage and direct access to the boiler and central heating of the property and swimming pool controls and pressure engine room. On the Second floor is the third of the 3 living spaces. 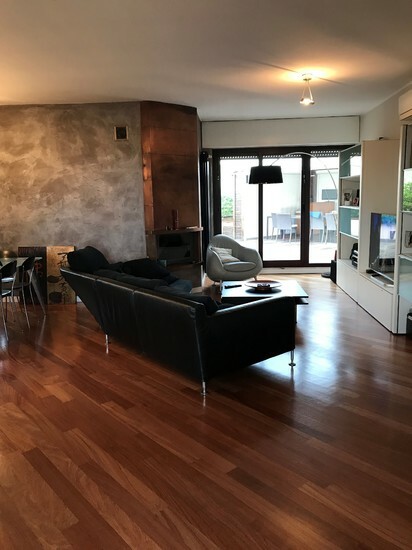 A 120m2 Penthouse with 4 rooms (2 double bedrooms), all in Parquet flooring, a fireplace and 2 bathrooms (1 with Jacuzzi), it has direct access to the spacious terrace, perfect for downtime and other activities! On 350m2 of space, the terrace holds a large 11m x 6m swimming pool, a gazebo with a dining space and bar as well as extra storage space (30m2) with guest bathroom. 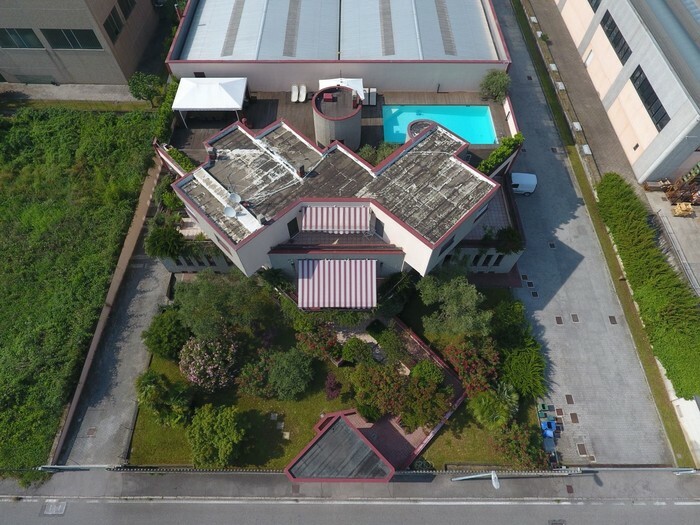 Surrounding the property are the front Garden (overlooked by the main office space) and a courtyard (back and side of property) with fruit trees. 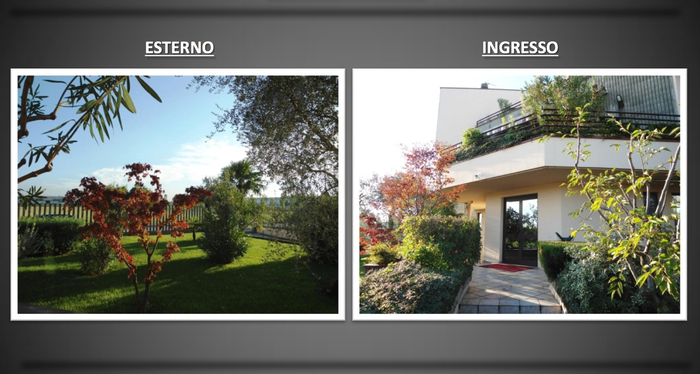 These are both situated on a total of 490 m2. 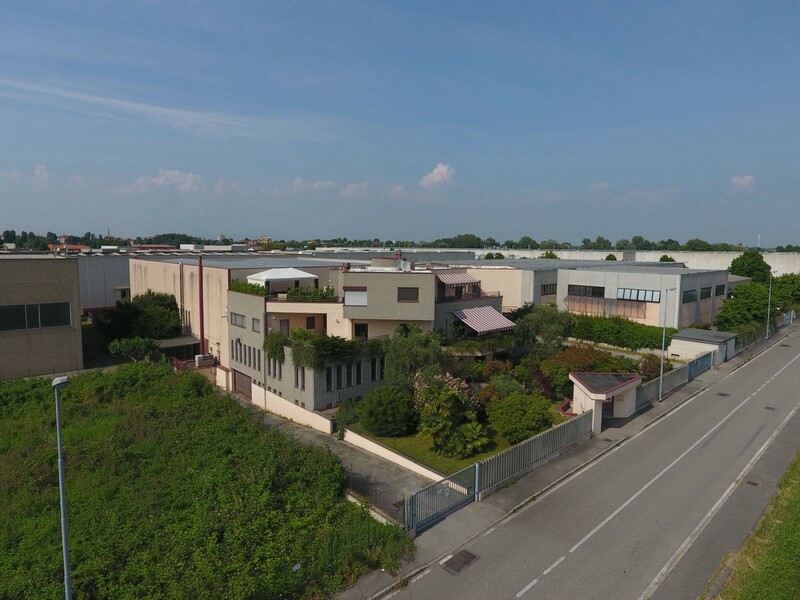 As well as this, on the side of the property there is a broad 1000 m2 of parking space, with a large 11m for maneuvering in the case of lorries and other large vehicles. 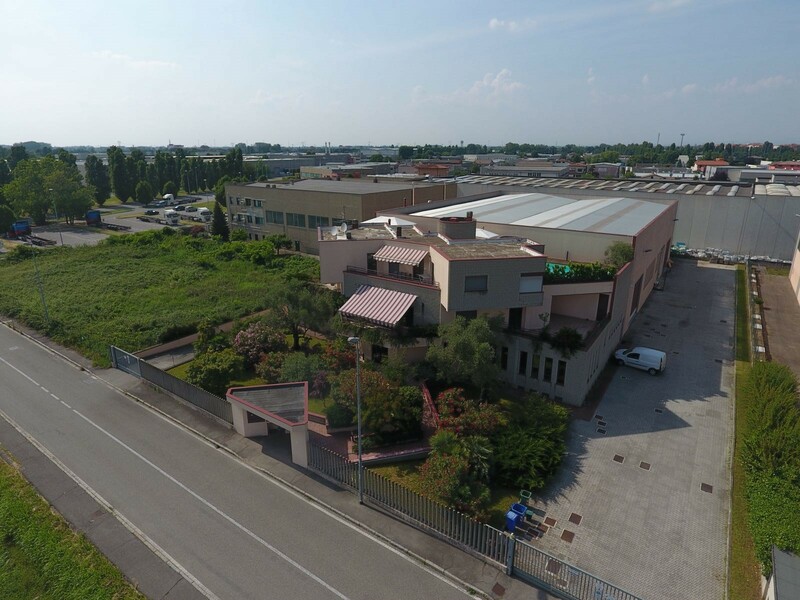 The property is located only 20km from the centre of Milan and so is an ideal location to continue to rent as a business. 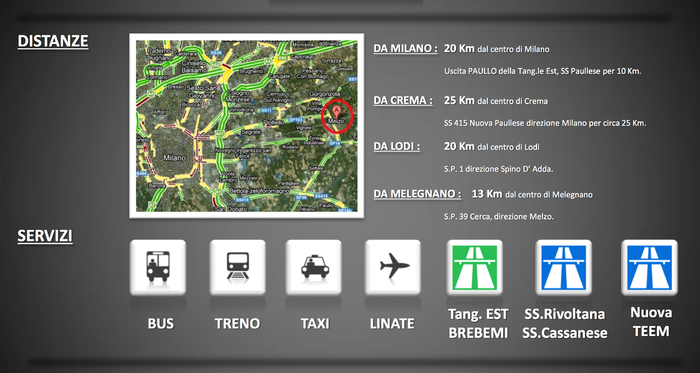 The property is 15km from Milan Linate Airport and 75km from Malpensa Airport which are the main international airports of Milan. The price listed would be open to negotiation. 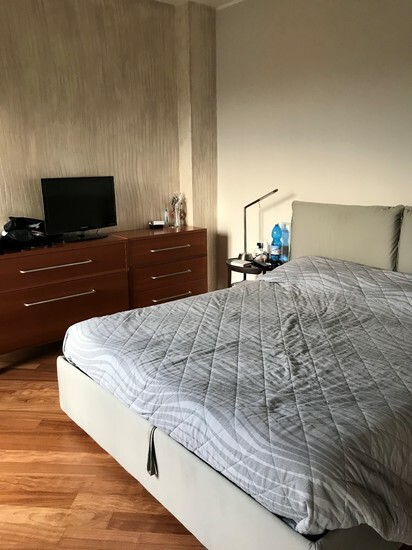 This property is partially furnished.